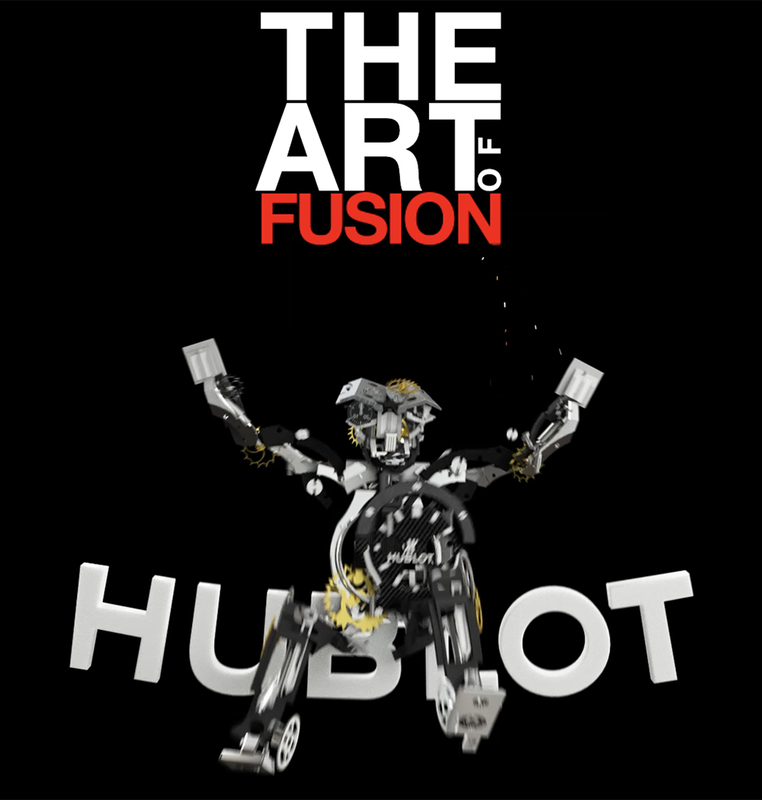 The Hublot raptor display case has never been so versatile: The Art of Fusion! 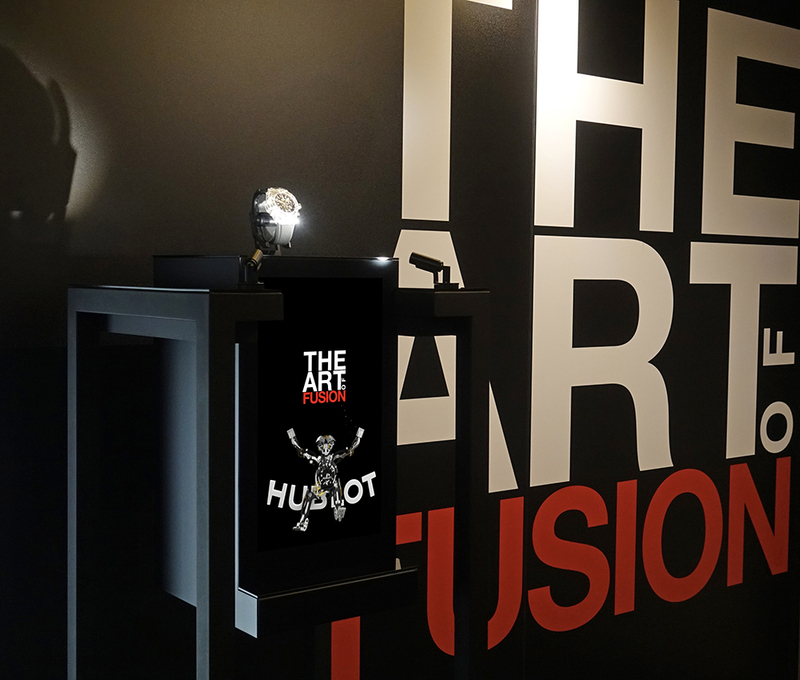 The Hublot robot plays with your nerves. The watch disappears then reappears a few seconds later. Art of Fusion!